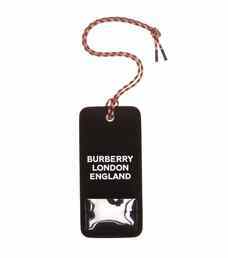 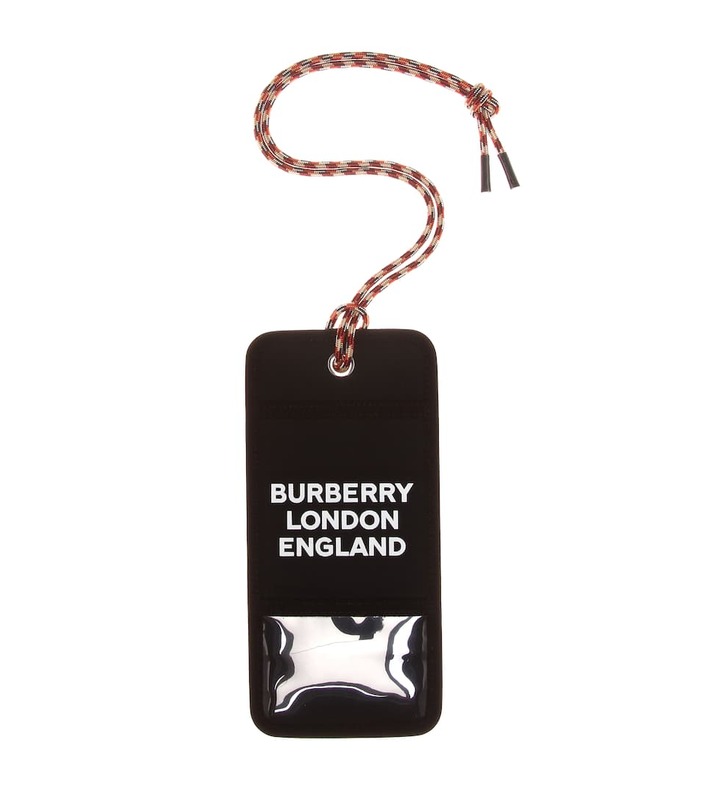 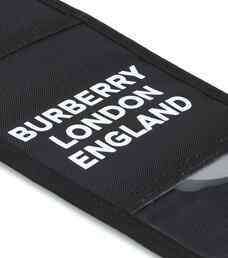 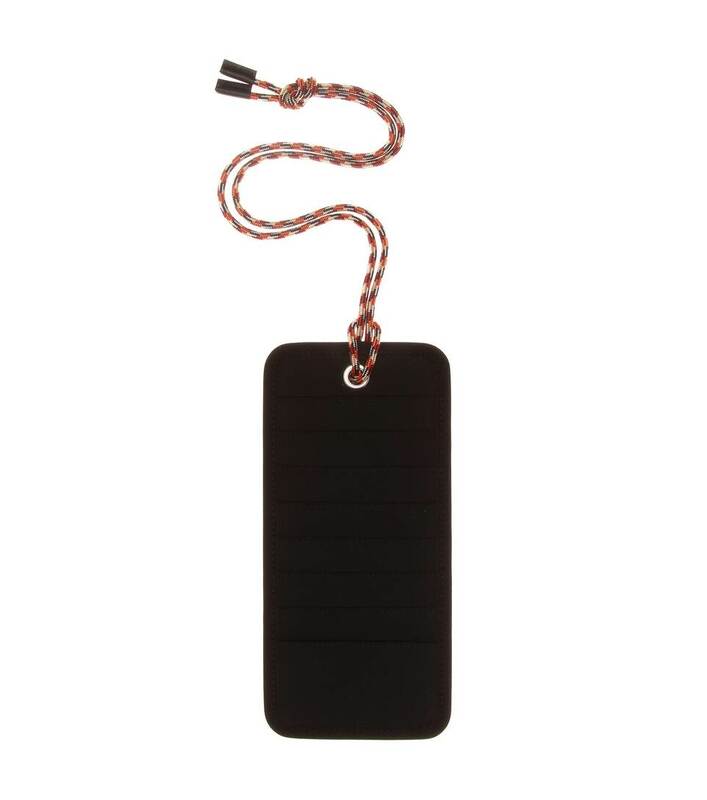 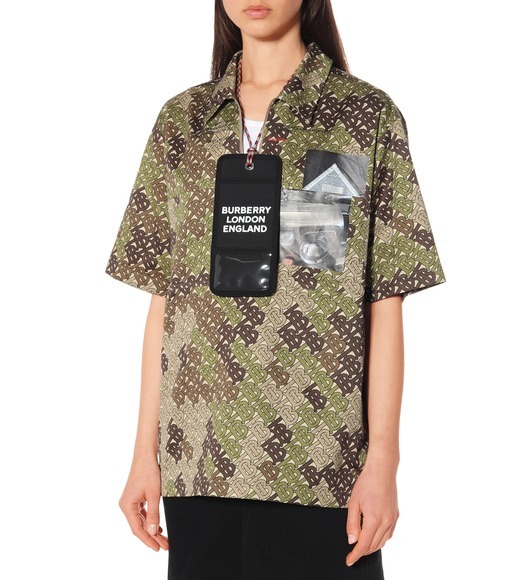 Stay organised in style with Burberry's offbeat lanyard card holder. This piece was first seen hanging around the necks of models at the British brand's SS19 runway show. 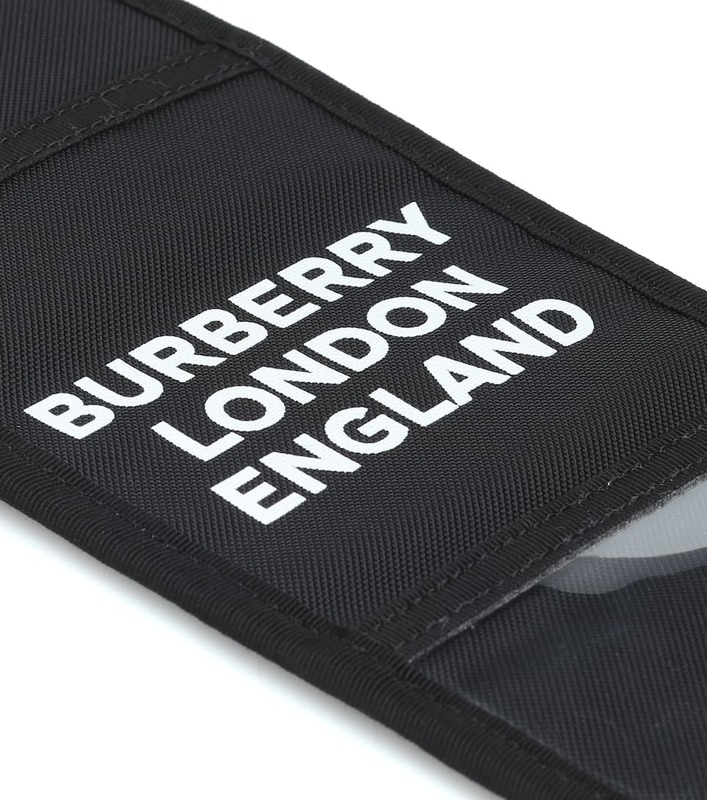 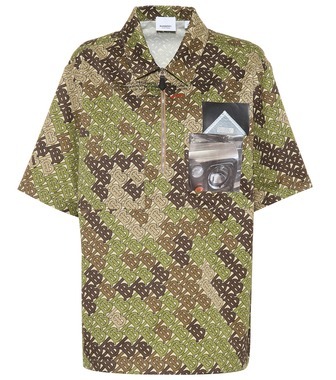 Logo details cinch this canvas design with thoroughly modern flair.